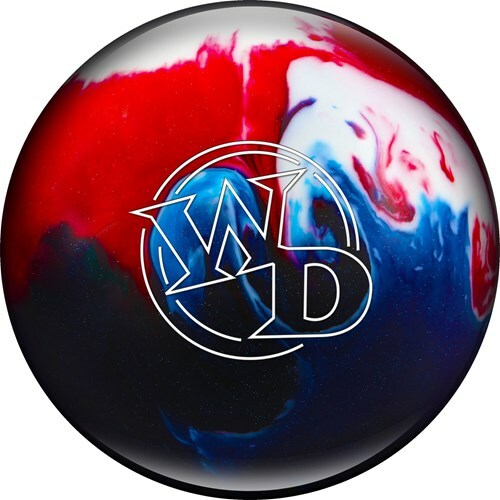 This White Dot Patriot ball makes the perfect gift for any bowler! This ball contains a round core with a pancake weight block, all surrounded by a foam urethane and plastic coverstock. Also, the polished finish ensures that the ball will travel down the lane, gliding over the oil. Looks great in person and it rolls like it is meant to! Great ball, looks even better in person. And it bowls flawlessly. I'm going to mend it to my friends. Hello. All spare/plastic balls will bowl straight. This is a spare ball and will only bowl straight. Why is it called Patriot Sparkle? Does it have a “sparkle “ type finish? 8/20/2018 - By John S.
Yes, it will have a sparkle type finish. Due to the time it takes to produce the Columbia White Dot Patriot Sparkle ball it will ship in immediately. We cannot ship this ball outside the United States.